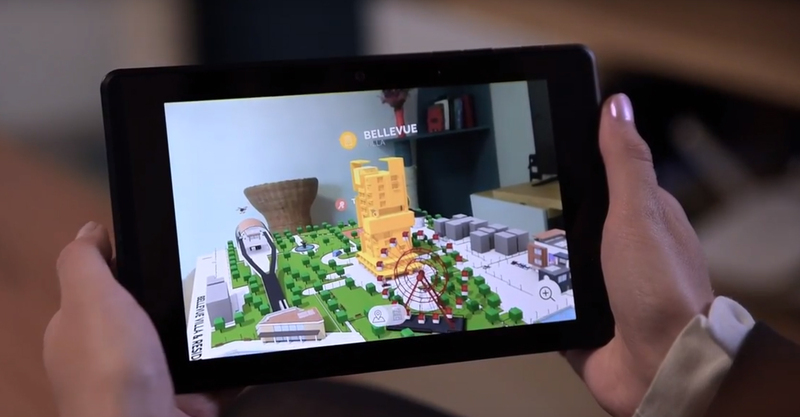 PropARty is an augmented reality application created for Google Tango Tab which grants customers to discover a real estate project to invest in. PropARty allows costumer to have a look at real estate properties which are not built yet. 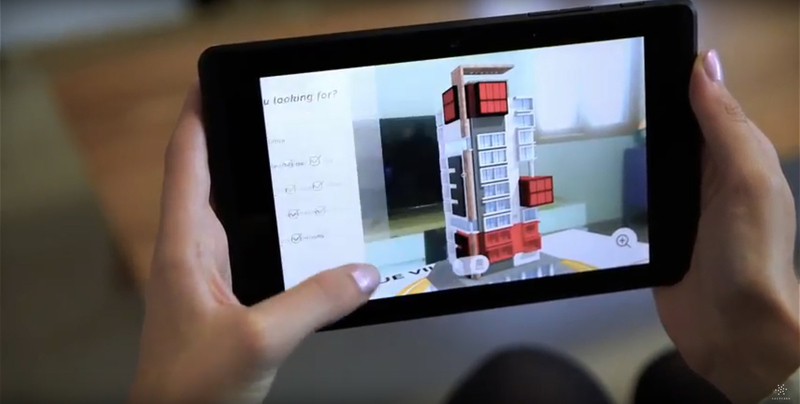 Throughout augmented reality, people can explore and interact with a 3d mockup of properties. The application is divided in two exploration modes. The first one, environment, allows people to discover the environment where the building will be built. Which area? What are surrounding? How far? and more. The purpose is to give to potential investors a dynamic overview about the atmosphere where the building we be constructed. The second mode, building, is focused on the construction and its properties. This mode allows visitors to know more about the building itself and to discover, via different filters, which properties (apartment, room, office…) match their request best. They also can have a cut view of properties and visit places with a 360 immersion. PropARty gives people the opportunity to be immersed into this accommodation in full size to have a better idea of the living space and its atmosphere so that they can invest in the property which fits them best. PropARty is the new way to link future investments to present.